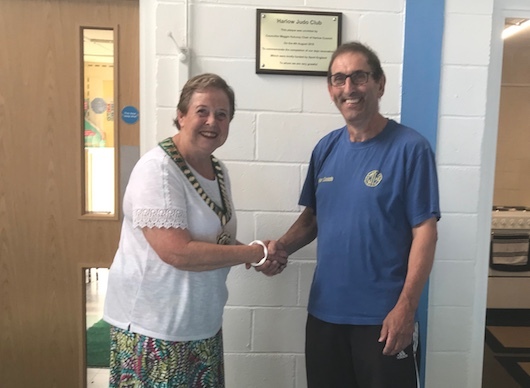 THE CHAIR of Harlow Council, cllr Maggie Hulcoop visited Harlow Judo Club on Saturday in recognition of their new facilities. The wonderful club, located at the back of Fold Croft, has a real family feel and over the years has nurtured many quality judo practitioners. 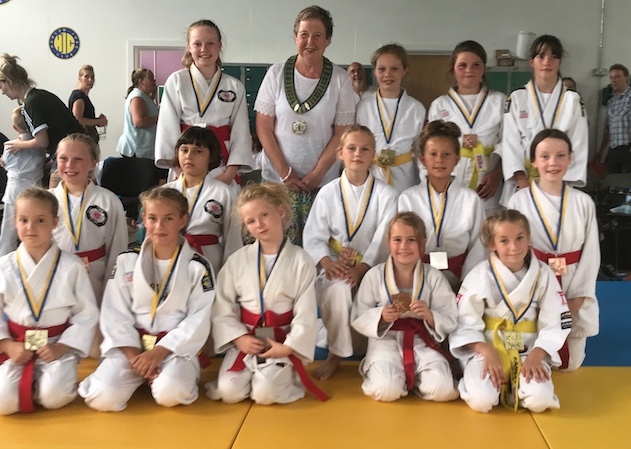 After unveiling a plaque, cllr Hulcoop gave out medals to a number of junior members.